specializing in Windshield replacement and repair in Frisco and Dallas, TX. 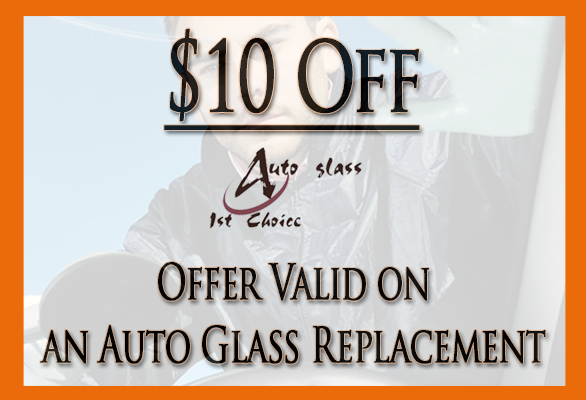 Join the many motorists, who have relied on 1st Choice Auto Glass for windshield repairs and replacements for more than a decade. We are a Frisco, Texas-based business, and we go above and beyond to provide the highest quality service to customers to help you restore the damage, no matter the severity, and prevent these automotive pitfalls down the road. Though cracks, dings, and chips may seem like minor issues, these can lead to big and expensive problems if left unaddressed. 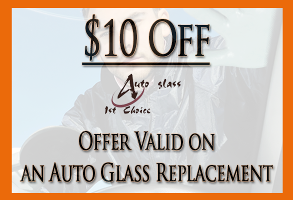 There's only one company to make your first and only choice for your auto glass restoration—1st Choice Auto Glass. Our company is a leading provider of auto glass restorations in the Dallas-Fort Worth area. In addition, we take pride in providing superior workmanship, reasonable prices, and unbeatable warranties! But that's not all you can expect. Our professionals are also committed to providing you with a pleasant, worry-free experience that's second to none. If you're not convinced, pick up the phone and make the call. We'll show you why dealerships and drivers alike have relied on 1st Choice Auto Glass for service for more than a decade.